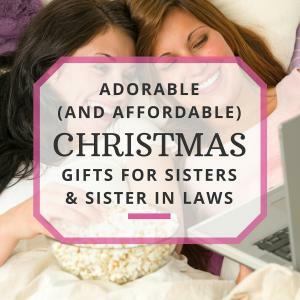 Home » Family Gift Ideas » 10 Gifts for Sisters Who Are Hard to Shop For! Having a sister is very much like having a bestfriend–someone who will have your back no matter what, someone you can turn to for help or advice, someone to just give you a hug when you need one. There’s no relationship quite like that of one with a sister, and if you have a sister (even an in-law! ), consider yourself lucky! 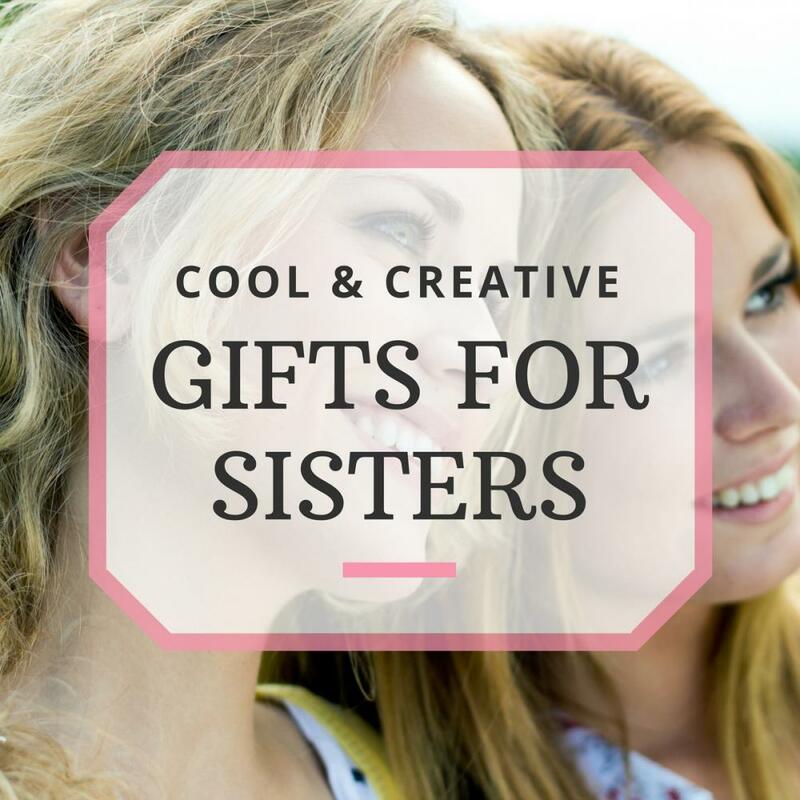 When you are looking at gifts for sisters, you’d better make it something special! After all, she’s put up with you all these years, and all that tough love doesn’t count for nothin’! This beautiful necklace says it all. Girls naturally love jewelry, and this will certainly make the perfect gift from one sister to the other! Yet another great gift from sister to sister, who wouldn’t enjoy a pretty candle holder? The design of this candle is plain enough to match any decor, yet elegant enough to be noticed. Okay, one more gift from sister to sister. What can I say? Bond between sisters is strong, and made even stronger with some good wine! 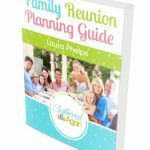 If your little sister loves the great outdoors (or just always has a bottle of water in her hand) then this makes the perfect gift! Practical and humorous. Whether your sister is just ‘okay’ or has a great sense of humor, then she will really get a kick out of this coffee mug! If you have a sister who is always on the lookout for a good pick-me-up or perk-me-up, then they will enjoy this French press everyday! Also, pair this gift with a coffee grinder and some gourmet coffee beans and you have a perfect and complete gift for your sister! If your sister is a busy body who is always on the go or in college, a satchel makes a terrific and thoughtful gift. Anyone can frame a picture but to get something that is useful, that’s where it’s at! Willow Tree has a whole bunch of beautiful figurines for every person or occasion in life, and if you’re a brother seeking a nice gifts for sister, then start her on a collection of Willow Tree, beginning with this one. Everyone loves to receive a nice gift basket, and this one will definitely put a smile on her face, especially if you can’t be with her on a special occasion. This is a good gift for sisters middle-aged and older. 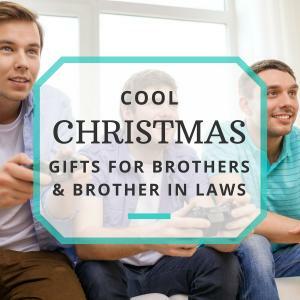 If you’re just not quite sure what to get for your sister, whether you’re a brother or sister, you really can’t go wrong with a picture frame with a nice picture of you two in there! 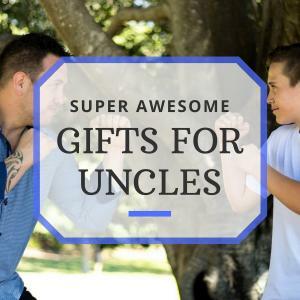 Once you find the perfect gift, don’t hesitate to look for the perfect card to go with it! No matter what you end up buying though, just know that there is no greater gift than the bond you share with her, and no amount of money can buy such a thing!